€30 Saturday, Sunday and Bank hols. Society rates are available for groups. 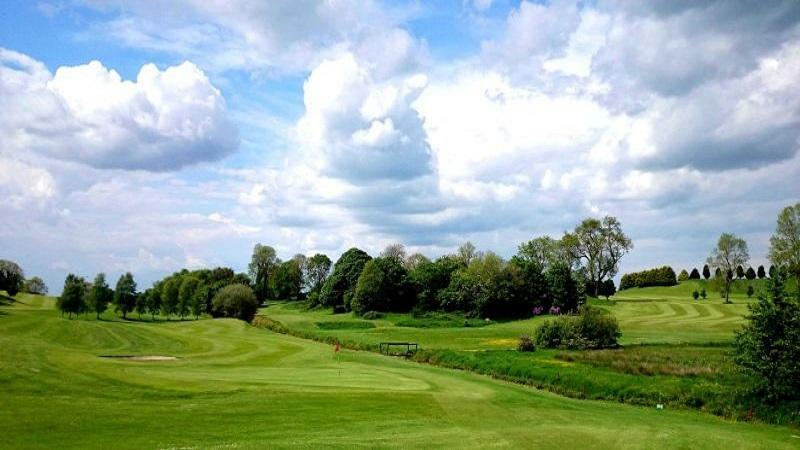 Please call us on 090/6481841 or email info@mounttemplegolfclub.com with your details and we will do our best to help you.